Alarm in our app will not allow to you miss an important meeting, lesson, work and many other things. 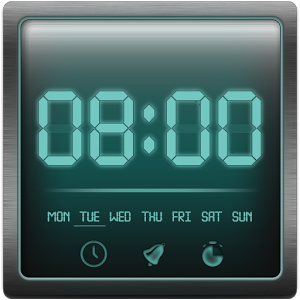 Comfortable alarm settings used for days and dates will easily help you to organize it for your day's routine. With silent mode function you can quietly enjoy your sleep. Especially for students we have developed the function of odd / even weeks. Awake tests will quickly let you wake up with the help of mathematical problems of a different level and searching of a certain сolor. What is more you can use QR test in which you need to scan the specific QR code to turn off the alarm. But if it is not enough for you, there is the shake test! You will find something for you! Moreover you can use timer which will be useful in any case from cooking to sport! You will not oversleep anything! "Don't oversleep" in google play ! Please check it out!